Kimberly Meredith is a Medical Intuitive, Trance Channeler, Psychic Surgeon, and Spiritual Teacher. 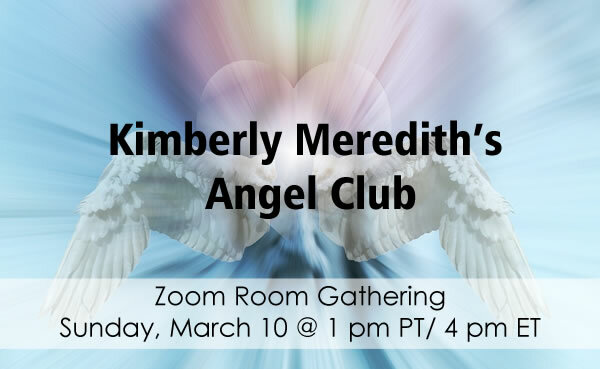 Blessed with a unique array of extraordinary healing and psychic abilities, Kimberly is quickly gaining recognition as one of the world’s most gifted Medical Mediumship Healers and foremost Spiritual Speakers. Through her healing mediumship and blinking eyes, Kimberly is directed by God to perform laying-on of hands or psychic surgery. She can “scan” or see into the body faster and more accurately than the fastest MRI and thermography machines. Kimberly has healed and helped many thousands of people, removing tumors, restoring hearing, curing cancer, correcting immobility, and completely healing people of many types of physical and emotional disease through the Holy Spirit. 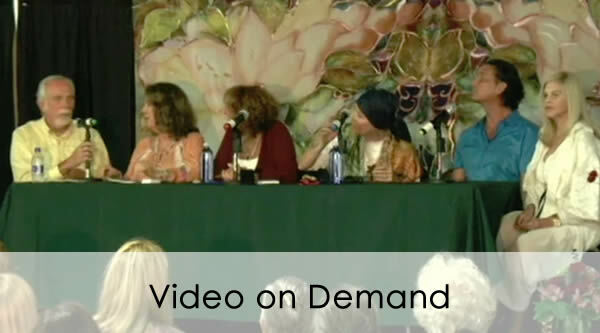 Kimberly leads miraculous worldwide healing events during which many are healed. The Healing Trilogy proudly welcomes all people of all backgrounds to join us in Immense Grace and Peace to Empower others in Prayer and Healing. We invite you to join us in Witnessing the Awakening to Worldwide Peace, Healing, Love and Harmony. We are here to help you awaken your Gifts. Come together to Unite as One in Love and Gratitude. We believe God is Love. Channeled Mediumship Teachings from the Holy Spirit on God Consciousness. We ask for a $10 donation for this AMAZING SERVICE!! We greatly appreciate any additional donations to support the continued success of our growing non-profit. I can’t wait to see you all in person! Come join me in witnessing the Holy Miracles that God has in store for us all! 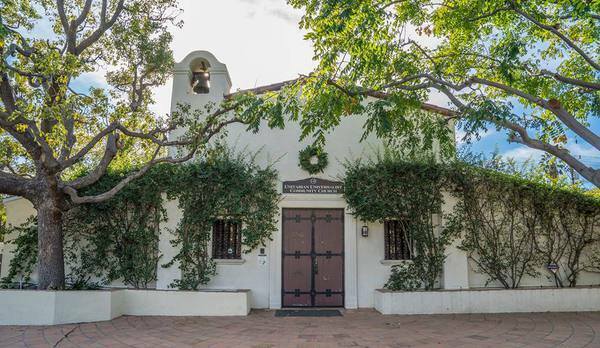 *Accessibility: Those with mobility concerns can be safely dropped off at the Church, where there is a wheelchair ramp. 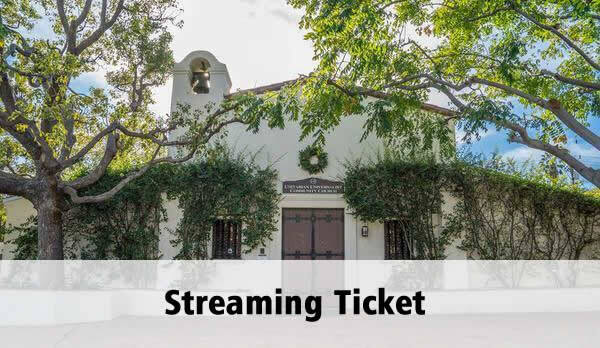 Everyone attending receives free covered parking at the UCLA hospital parking structure near the Church, compliments of The Healing Trilogy. It’s just a quick 4 minute walk. Ask the attendant at the entrance of the parking structure for a free parking pass. They can also point you toward the Church. For those wishing to take some Ormus home, we will have a limited quantity of Blessed Ormus Cream jars available for purchase for $50. My exclusive line of Blessed Ormus Cream has been personally prayed over by me, infused with God’s Healing Energy, and confirmed by the Guides as beneficial. If you too would like some Blessed Ormus Cream, come join me at my Spiritual Services! My Blessed Ormus Cream is currently available *only at my events and nowhere else. * Supplies are limited and may sell out! 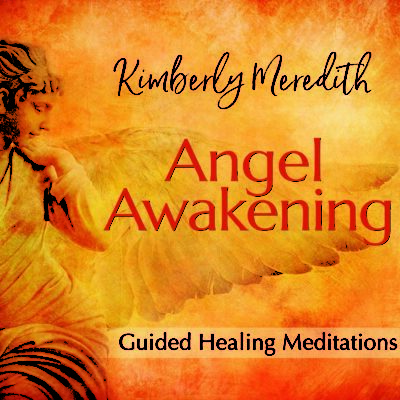 Kimberly Meredith is a Medical Intuitive, Trance Channeler, Psychic Surgeon, Hands-on Healer, and Spiritual Teacher. 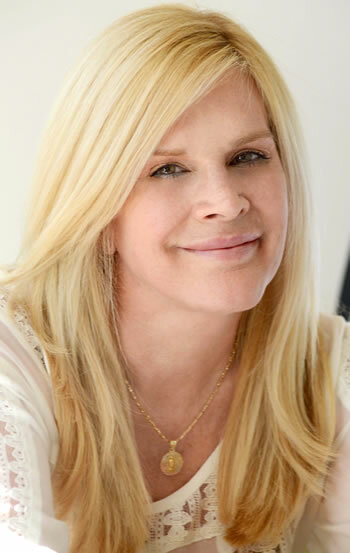 Blessed with a unique array of extraordinary healing and psychic abilities, Kimberly is quickly gaining recognition as one of the world’s most gifted Medical Mediumship Healers and foremost Spiritual Speakers. Kimberly channels messages through her eyes’ blinking codes as a tool of communication from God, Mother Mary, Ascended Masters, and Angels. Kimberly is often compared to Edgar Cayce, the Father of Holistic Medicine, a Medical Intuitive, and the most documented psychic of the 20th Century. To better understand her abilities, Kimberly was recently invited to undergo testing with Dr. Norm C. Shealy, founder of the American Holistic Medical Association, and a neurosurgeon with over 45 years spent working with spiritual healers. The proof is in the testing. The results were profound. Dr. Shealy’s tests of Kimberly recorded her ability to heal even through walls. Dr. Shealy concluded that Kimberly appears to emit scalar energy, a unique type of energy associated with genius inventor Nikola Tesla. In 2017, Kimberly was selected by PsyTek Subtle Energy Laboratory and Research Facility to undergo ongoing tests to further understand the inner workings of her talents. 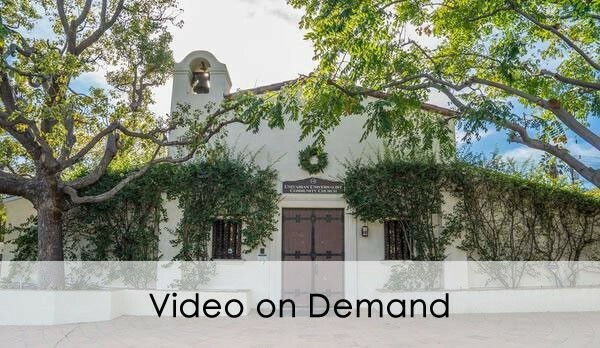 After participating in multiple double-blind scientific studies, Kimberly’s healing abilities are beginning to reveal the convergence of God, Spirituality, and science. Kimberly is a highly-regarded frequent guest on numerous nationally-syndicated radio shows and podcasts, where she demonstrates her healing Medical Mediumship for people listening around the world. Many have been healed simply by listening to the sound of her voice on radio and Youtube. Kimberly has also been featured in numerous major publications, including Thrive Global, The New York Daily News, NEWLIFE Magazine, Whole Life Times Magazine, and on the front covers of Awareness Magazine and The Life Connection Magazine. A healer like no other, Kimberly Meredith bridges the gap between God and science.